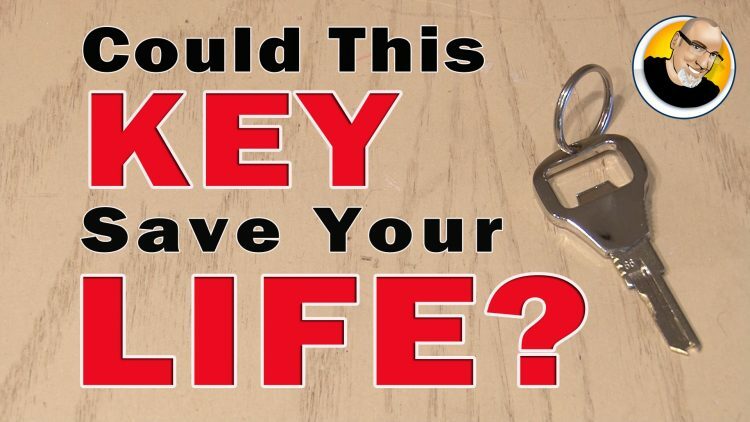 This survival key could save your life in an emergency! I got my cool Panavise350 from the guys at Hobby Creek! ← LOW Battery FIX for Pokémon Go!